In 2013, the Guggenheim museum in New York dispatched three curators to buy modern and contemporary art from South and South-East Asia, Latin America, the Middle East and North Africa, and to organise three globally touring exhibitions based on those works. The “Guggenheim UBS Map Global Art Initiative”, is an active attempt – and one shared by an increasing number of museums in Europe and the US – to expand its collection beyond the Western canon. From June 10th, the South London Gallery in Camberwell, south-east London, will host the Latin America chapter, “Under the Same Sun”. The title may be poetic but it is also a reminder of the continent’s troubled history. The phrase el imperio en el que nunca se pone el sol (“the empire on which the sun never sets”) was first used in the 16th century to describe the Spanish empire, which violently colonised much of the Americas. These countries may be bound by history and geography, but, as this exhibition shows, their art reflects the fact that they are each shaped by many different political, social and economic forces. Curator Pablo León de la Barra’s eye for originality and subversion has informed his selection, which is drawn from 15 Latin American countries. Superficially, the exhibition doesn’t seem to be venturing into new territory; encompassing video, performance, painting, sculpture, photography and installation work, it reflects the influence that Western art – especially conceptual art – has had on Latin American artists in the last 50 years. But the artists making the sharpest and boldest statements are often responding to significant local concerns. Pay these works close attention, and south London will seem very far away. 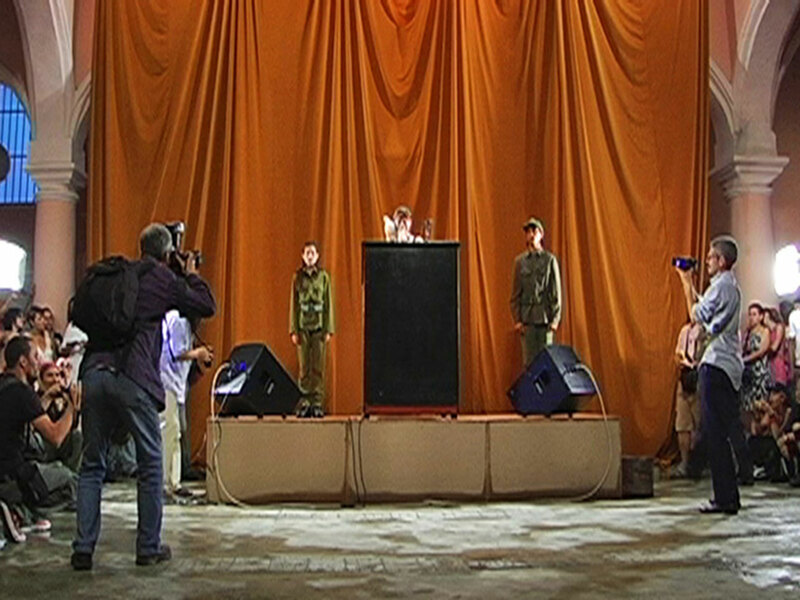 Burguera used the 2009 Havana Biennale as an opportunity to defy the limits placed on free speech in Cuba by inviting visitors to stand on stage and address the public from a podium for one minute. Some made statements about free speech (“Why do we need a podium to speak the truth?”); one woman just screamed, another simply cried. Actors dressed as military guards placed a dove on the speaker’s shoulder, an ironic reference to the one that landed on Fidel Castro during his first speech in Havana after the 1959 revolution, when he promised his countrymen peace and liberation. Painting has not been entirely superseded by conceptual art in Latin America, as the work of Costa Rican painter Federico Herrero shows. Translating the mountain that rises over Rio de Janeiro into a flat, black geometric shape, Herrero recalls the cool, detached modernism of South American artists working in the middle of the 20th century, such as Lygia Clark. 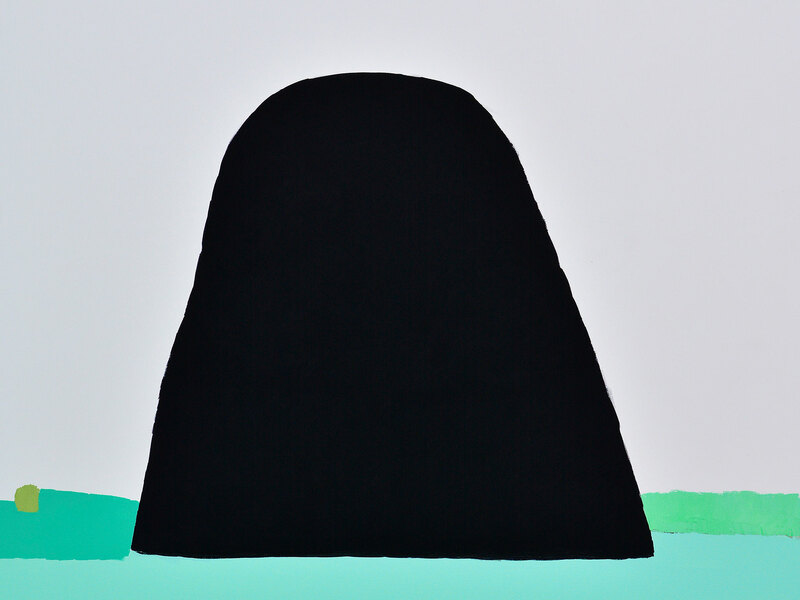 But if his modernist forebears employed a rational approach, Herrero has indicated that there are underlying subjective forces at work in paintings like this, which he says captures the “soul of the mountain”. The title (read as A intersection B intersection C) refers to set theory, the branch of mathematics that deals with groups of objects and the relations between them. Pica, an Argentinian artist, decided to explore set theory after discovering that, in the 1970s, the country’s military dictatorship banned Venn diagrams from being taught in primary schools (the Spanish word for “set theory” had Marxist overtones). “A ∩ B ∩ C” transforms abstract theory into a metaphor for society, its rows of brightly coloured, overlapping Perspex shapes celebrating the idea of people coming together. 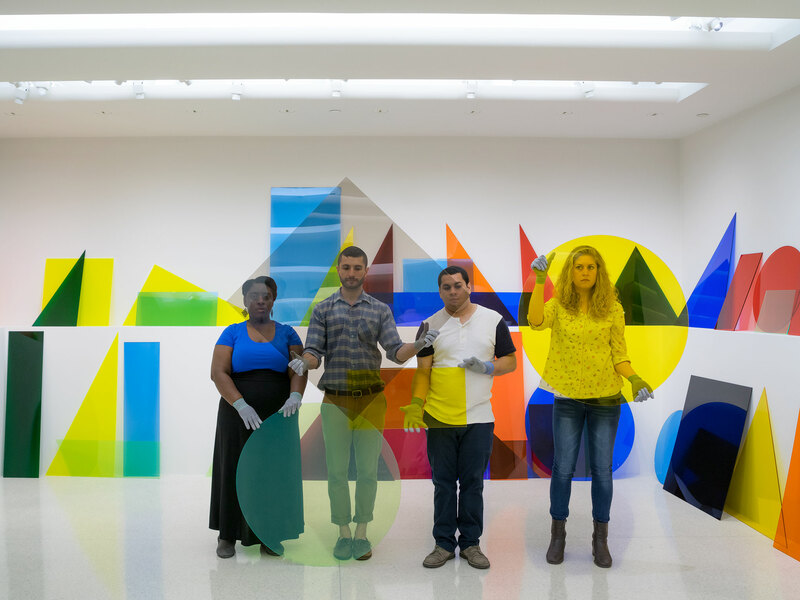 Occasionally, the work is “activated” by performers, who pick up the individual translucent shapes and move together so that they form geometrical compositions. 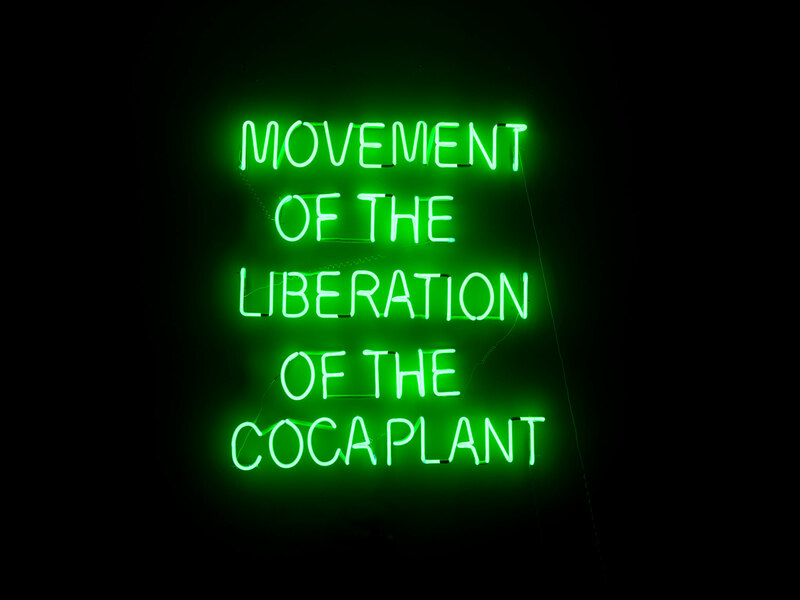 This neon work is part of a larger series that explores the significance of the coca plant, from which cocaine is derived, to Colombian society. Raised close to areas where the plant was farmed, and where drug trafficking and civil war were daily realities, Diaz had first-hand experience of the effects of its criminalisation. A conceptual artist, Diaz often uses his work for political ends; in other pieces, he has used live coca plants or their seeds, which he has both swallowed and pulped, to question the way coca is normally perceived, as an illegal substance and recreational drug. A group of slide projectors noisily cast a square of white light onto the walls in front of them. 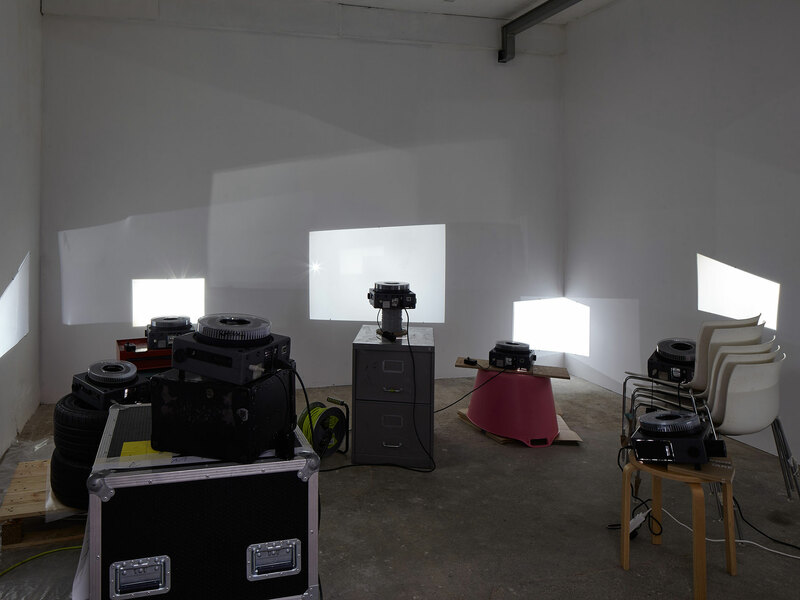 Perched precariously on top of cardboard boxes, upturned plastic buckets and old filing cabinets, and with their cables trailing messily across the floor, the disorderly projectors generate a continuously clunking, blank slideshow. To Camnitzer, a Uruguayan, art history is a “hegemonic contraption”, one that has excluded Latin America from its textbooks. “Lesson no.8” teaches its students to project their own thoughts on to the vacant white canvases on the wall.